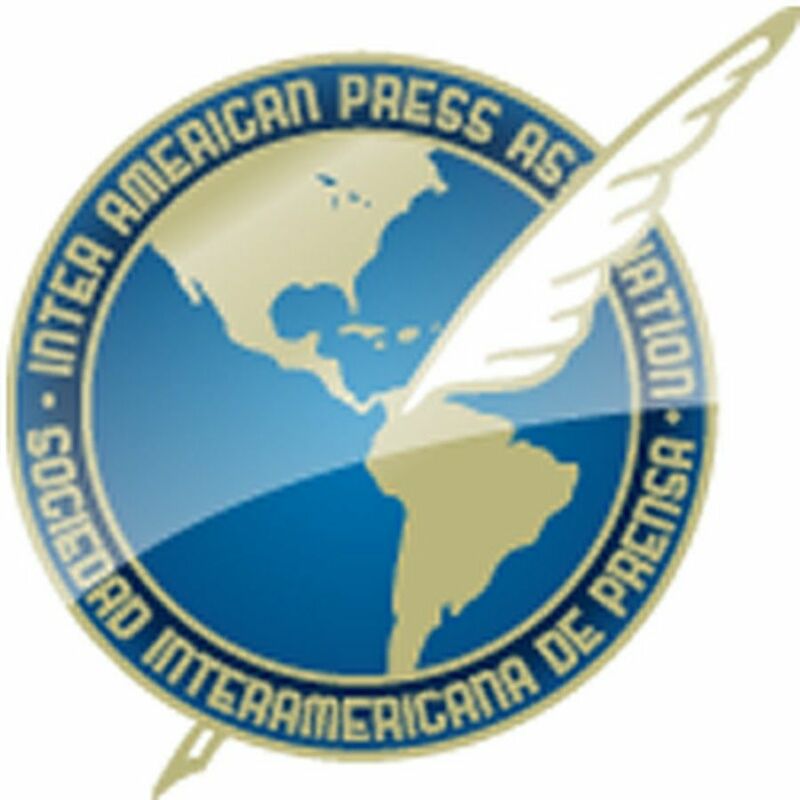 MIAMI, Florida (June 2, 2016)—The Inter American Press Association (IAPA) today described as "an intent to intimidate and an abuse of power" a criminal libel suit brought by Chile's President Michel Bachelet against the local magazine Qué Pasa. 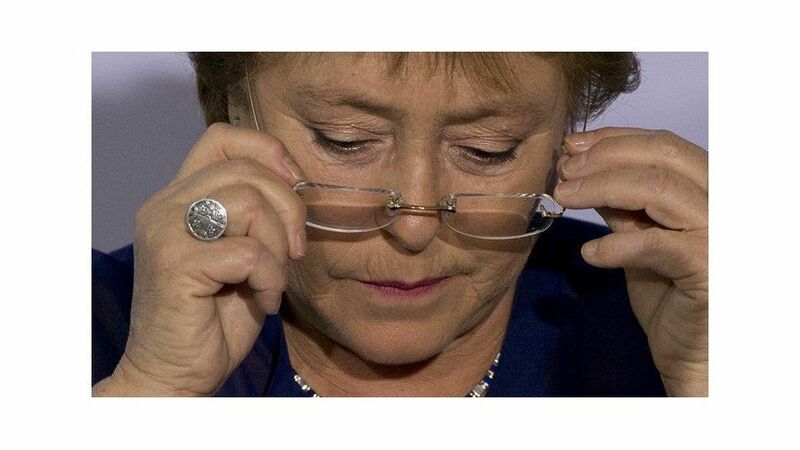 Bachelet filed the lawsuit as a private individual citing the magazine, its editor and its reporters. She said that her reputation had been sullied by the publication of statements made by a person in the monitoring of telephone conversations (public and authorized by a judge) in a legal case concerning alleged real estate irregularities, in which her daughter in law is under investigation and it is claimed that the President received profits. "In the case of a president," Paollilo went on to say, "there does not exist the possibility of separating her public figure from the private one, something that was evidenced by the announcements and declarations of government officials who publicly contended the President's legal action. 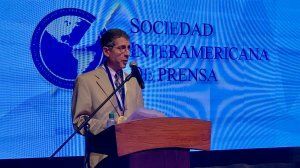 Qué Pasa withdrew from its online version part of the report that had given rise to the controversy and apologized. 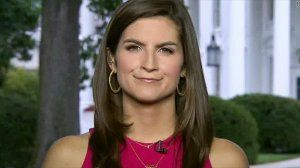 However, although it demonstrated its lack of intent to offend the President filed the lawsuit, arguing that the offending piece remained in the printed version.